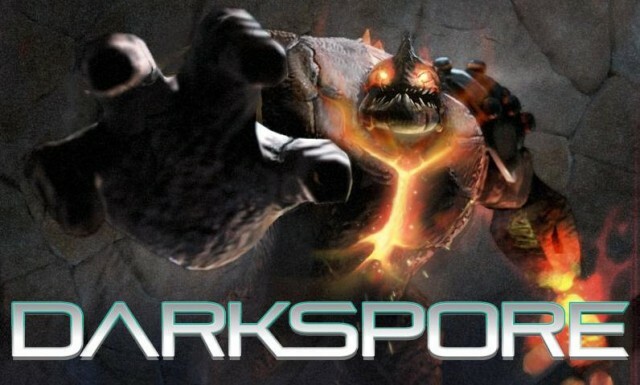 Darkspore website has launched a beta sign up program where you can register to take part in its BETA. No details have been revealed regarding the BETA yet but by signing up you can ensure that you’re the first person to know them when they are announced. Darkspore boasts of 4 people co-op and multiplayer. It is due out in Q1 2011 for the PC.